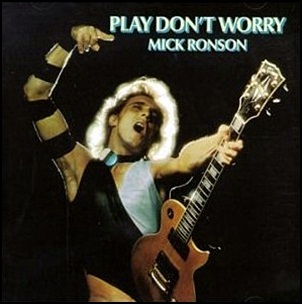 In January 1975, “RCA” label released “Play Don’t Worry”, the second Mick Ronson album. It was recorded in 1974, at “Trident Studios”, “Scorpio Sound” and “Sundragon Studios” in London, “Strawberry Studios” in Juan La Pins, France, and was produced by Mick Ronson. 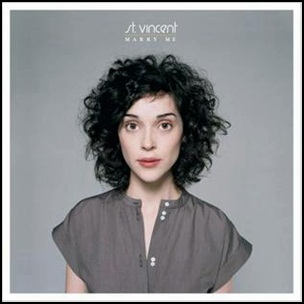 On July 10, 2007, “Beggars Banquet” label released “Marry Me” the debut St. Vincent album. It was recorded in 2007, and was produced by St. Vincent, Brian Teasley and Daniel Farris. All tracks by Annie Clark, except where noted. 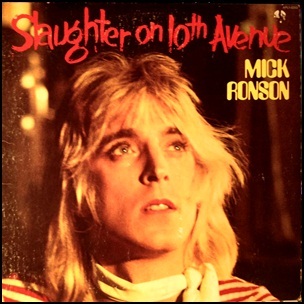 In February 1974, “RCA” label released “Slaughter on 10th Avenue”, the debut Mick Ronson album. 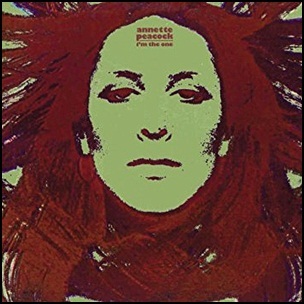 It was recorded in July 1973, at “Château d’Hérouville” in Hérouville, France, and “Trident Studios” in London, and was produced by Mick Ronson. 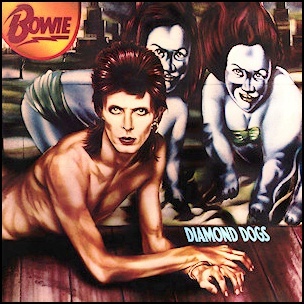 On May 24, 1974, “RCA” label released “Diamond Dogs”, the eighth David Bowie studio album. It was recorded January 1974 – February 1974, at “Island Studios” and “Olympic Studios” in London, “Ludolph Studios”, in Nederhorst den Berg, and was produced by David Bowie. Thematically, the album is mixture of the George Orwell’s novel “1984” and Bowie’s vision of a post-apocalyptic world. 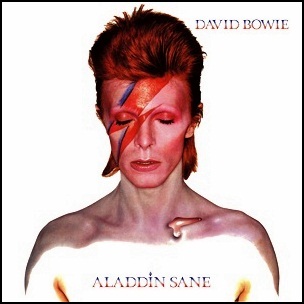 On April 13, 1973, “RCA” label released “Aladdin Sane”, the sixth David Bowie album. It was recorded 6 October 1972, 3 December 1972 – 24 January 1973, at “Trident Studios”, London and “RCA Studios” in New York and Nashville, and was produced by Ken Scott and David Bowie. “Rolling Stones” magazine ranked “Aladdin Sane” at number 277 on its list of the “500 Greatest Albums of all Time”. 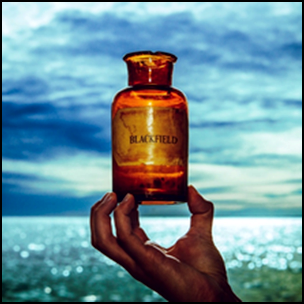 “Pitchfork Media” ranked the album at number 77 on its list of the top “100 Albums of the 1970s”.